Heroes in Hiding are a band we’ve mentioned a bunch of times here and there’s no secret we like them and their music, so it was only natural to invite them to play a couple of songs for us. They’ve just released a new EP titled Decorated Absence which was reviewed by our Elaine. You can find it on iTunes, Spotify and other outlets. Give it a listen and buy it if you like it! 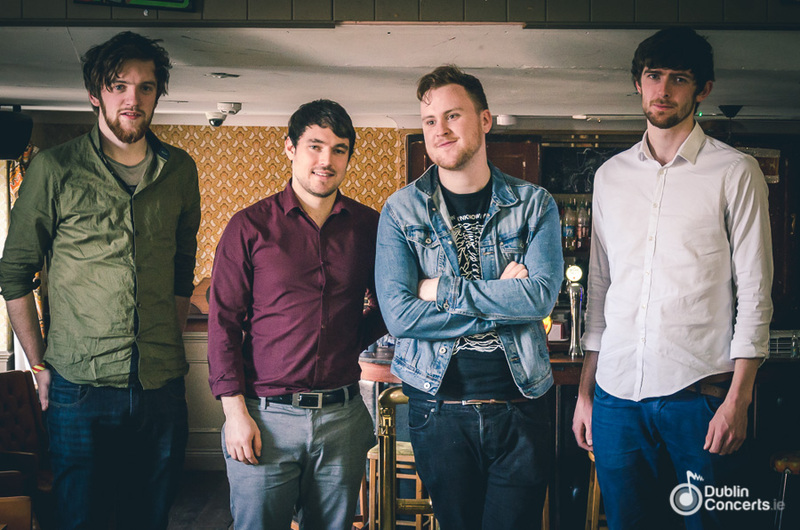 If you want to see Heroes in Hiding live this summer, don’t miss Castlepalooza. 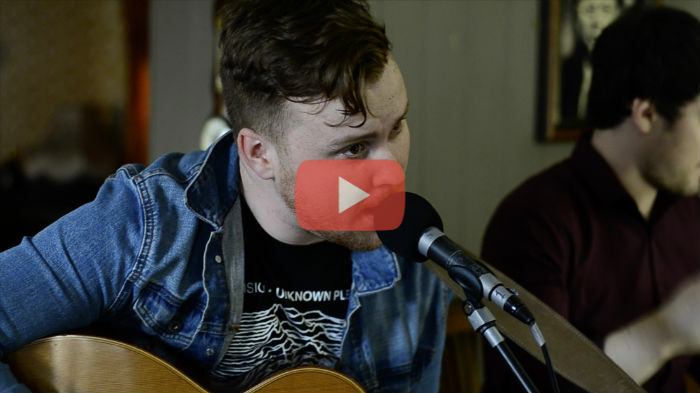 Here’s a live version of ‘Casanova’, one of the tracks off Heroes in Hiding’s newest EP. Find out more about Heroes in Hiding on Facebook.